HUA LI 8 was sighted fishing illegally in the Argentinean EEZ in January 2016. The vessel ignored requests by Argentinean authorities to stop and absconded. 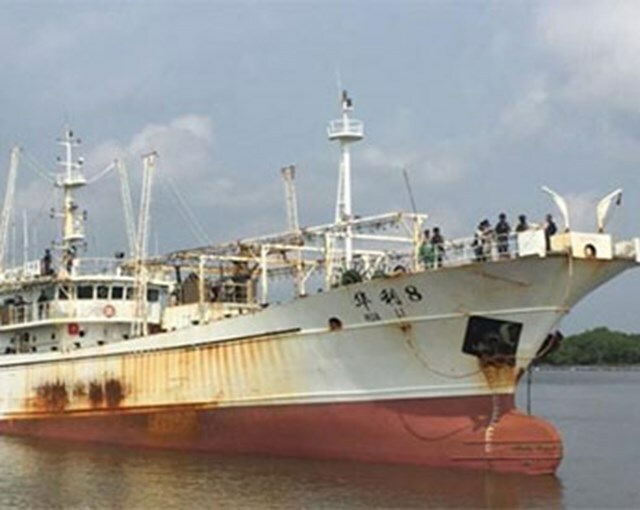 HUA LI 8 was detained by Indonesian authorities in April 2016 and has since then resumed fishing.